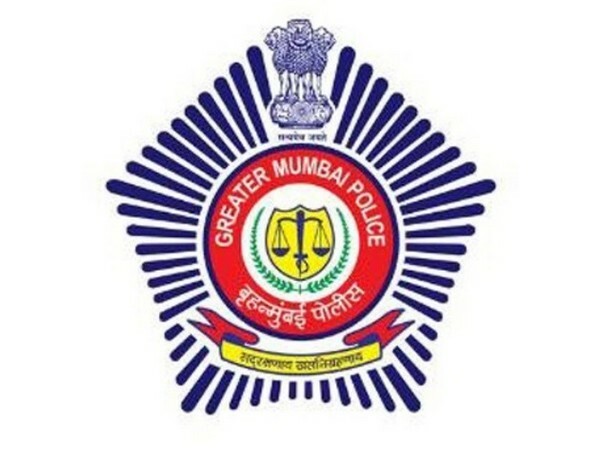 Mumbai (Maharashtra)[India], Apr 7 (ANI): In a reshuffle ahead of the Lok Sabha polls in the state, Vinay Chaubey was on Sunday appointed new Joint Commissioner of Police (JCP), Law and Order, of Mumbai. 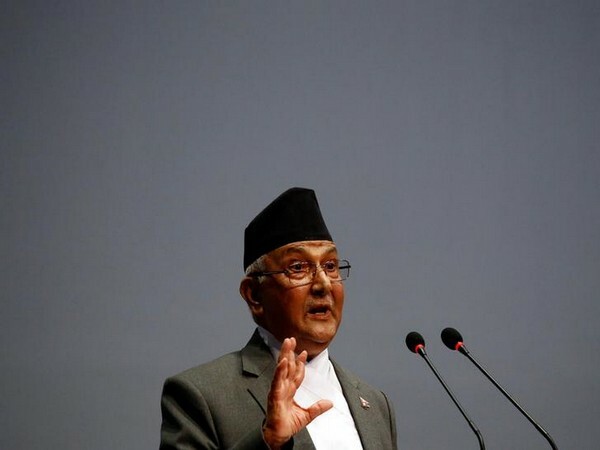 Katmandu [Nepal], Mar 12 (ANI): Nepal Prime Minister KP Sharma Oli held a meeting with Nepal Communist Party co-chairperson Pusha Kamal Dahal on Tuesday to discuss the Cabinet reshuffle. 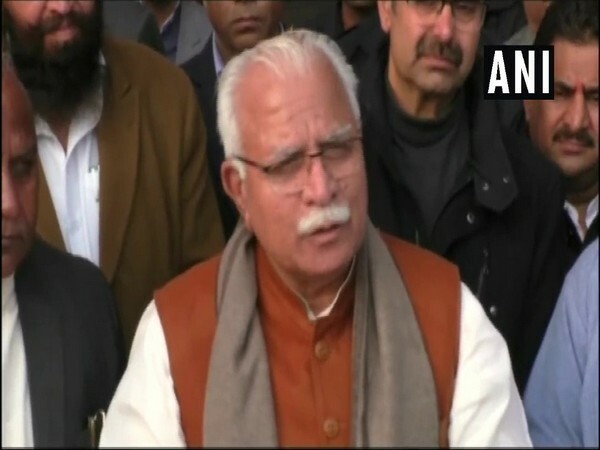 Chandigarh (Haryana) [India], Mar 6 (ANI): Haryana government led by Chief Minister Manohar Lal Khattar on Wednesday issued transfer and posting orders of nine IAS officers with immediate effect. Kathmandu [Nepal], Feb 25 (ANI): Nepal’s federal cabinet, under the leadership of Prime Minister KP Sharma Oli, will be undergoing a cabinet reshuffle soon, sources have confirmed. Lucknow (Uttar Pradesh), [India], Feb 17 (ANI): Uttar Pradesh government on Sunday transferred 28 Indian Police Services (IPS) officers ahead of the 2019 Lok Sabha elections. 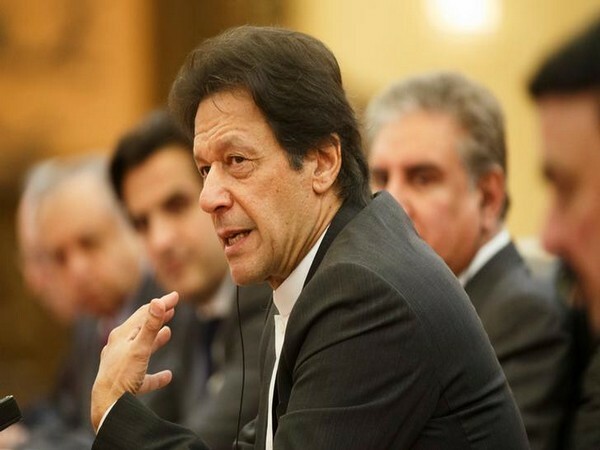 Hyderabad (Telangana) [India], Feb 5 (ANI): Telangana government on Tuesday reshuffled nearly 200 officers of the Forest Department to ensure the posting of committed and dedicated officers in the department. New Delhi (India), Jan 10 (ANI): The Central Bureau of Investigation (CBI) underwent another reshuffle among its top ranks and files on Thursday, a day after Alok Verma resumed charge as CBI Director and nullified almost all transfer orders made by the interim chief M. Nageswara Rao. Bengaluru (Karnataka) [India], Dec 24 (ANI): After expanding his Cabinet, Karnataka Chief Minister HD Kumaraswamy on Monday admitted that there was discontentment among some legislators and he would talk to pacify them. Kolkata (West Bengal), [India], Dec 20 (ANI): West Bengal Chief Minister Mamata Banerjee on Wednesday reshuffled the state Cabinet with the induction of four new MLAs.